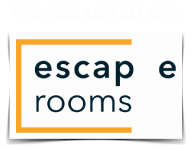 Centred around the exciting Containment live escape game, your team will spend a day competing or cooperating to crack the vault. We can cater for up to 25 participants in a half-day program or 50 participants in a full day. 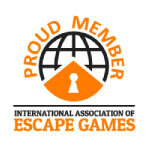 Each team of around 6 participants will spend an hour locked in our mind bending, puzzle based, live escape container.  Those team members not engaged in the live escape game will participate in a selection of other challenges in keeping with the game theme. 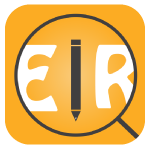 Don’t hesitate to contact us to discuss your requirements and begin your teams’ next day out!